WordPress security is considered the very serious issue. Still, if other potential security issues may arise if some basic security precautions aren’t taken. As you know that WordPress is a widely used blogging platform. As a result of this popularity, hackers and spammers have taken the keen interest in breaking the security of WP-operated sites. Protecting your site from such threats keeps your site at a better position. So, in this post, I am going to tell you some of the best WordPress security plugins. These plugins can help you to reduce the threats to your site. Read our ultimate WordPress Security guide. Here is a list of the top security plugins that can be used to keep your WordPress site secure. The Sucuri WordPress Security plugin is a globally recognized in all matters related to website security. 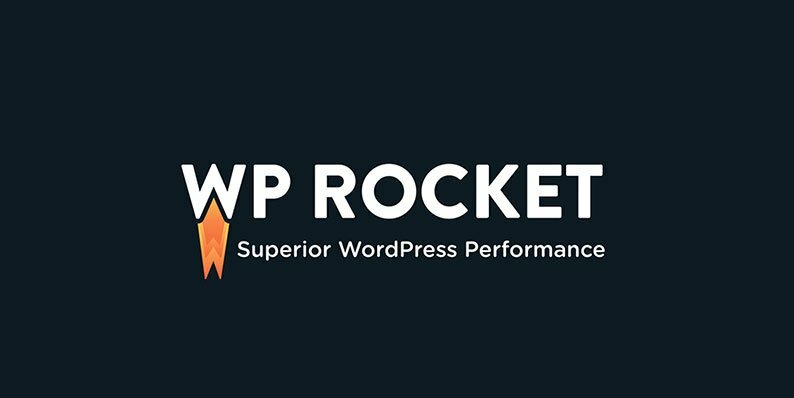 The plugin monitor sudden changes and activities that can harm your WordPress site. Although, it requires a lot of understanding and familiarity with codes and file systems within WordPress. This WordPress security plugin claims to provide 30+ ways to protect your site from side-channel attacks and hackers. The plugin is free to use and does not require any extensions. WordFence is considered as the leading security plugin for WordPress. It is a very powerful plugin that comes with an extensive set of features and options. WordFence collect data from WordPress sites all over the world. It helps them effectively learn about new threats and how to spot them. WordPress is already a secured blogging platform. Still, it allows users to install additional security plugins to provide better security in practice. All in one WPSecurity and Firewall is a comprehensive plugin that is easy to use and stable. The plugin reduces security threats by checking for threats. It implements and enforces the latest required WordPress security techniques. WP antivirus is a security plugin that protects your blog or website against exploits and spam injections. It detects backdoors, rootkits, trojan horses, worms, fraud tools, adware, spyware, hidden links, redirection and etc. You can also tighten WordPress site security using .htaccess file. Let me know which plugin you’re using to secure your site in the comment section below.